Hey y'all! I hope you guys have been doing well! Final projects and tests have kept me so busy these past few weeks, but your girl is on her way to graduation! I am so excited and I am looking forward to my final few weeks as a college student and even more excited to start this next chapter of my life. I am lucky enough to start celebrating a little early with one of my favorite jewelry brands Moon and Lola! If you don't know I am a Moon and Lola brand ambassador which means I can help you with all things Moon and Lola. 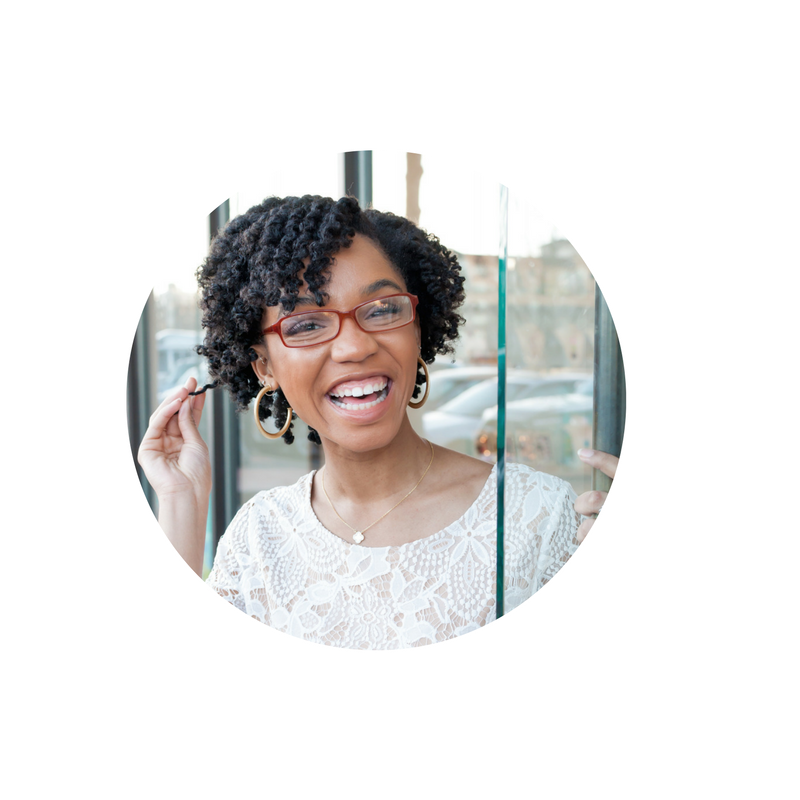 If you have a jewelry question--whether it concerns styling or products--I am your girl. I can also help you save on your next purchase if you use my coupon code AALSTON10, thank me later! With that being said, I was blessed to have the opportunity to style Moon and Lola's newest collection for this Spring/Summer season. Today I will show you how to style your favorite outfit three different ways by simply using accessories! 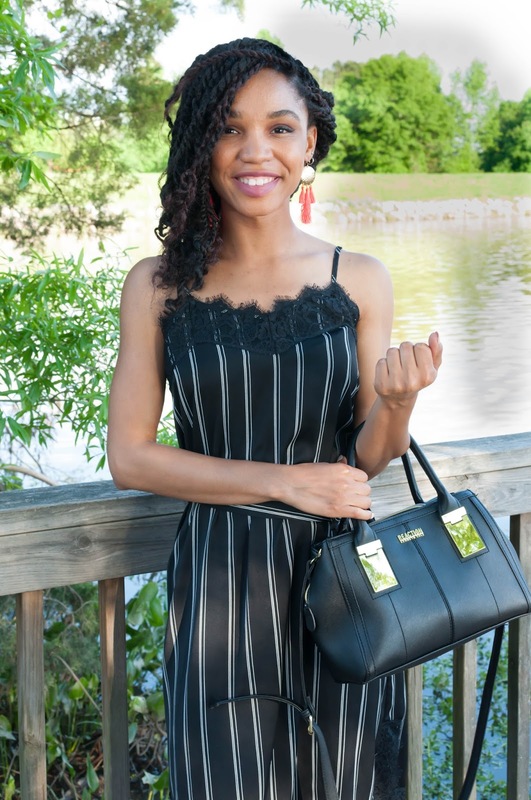 I chose three pair of tassel earrings from Moon and Lola to style with this slip dress I purchased from the Who What Wear collection at Target! This has easily become one of my most favorite pieces in my wardrobe and like any favorite outfit, my biggest fear is wearing it too often, especially if it is styled the same. 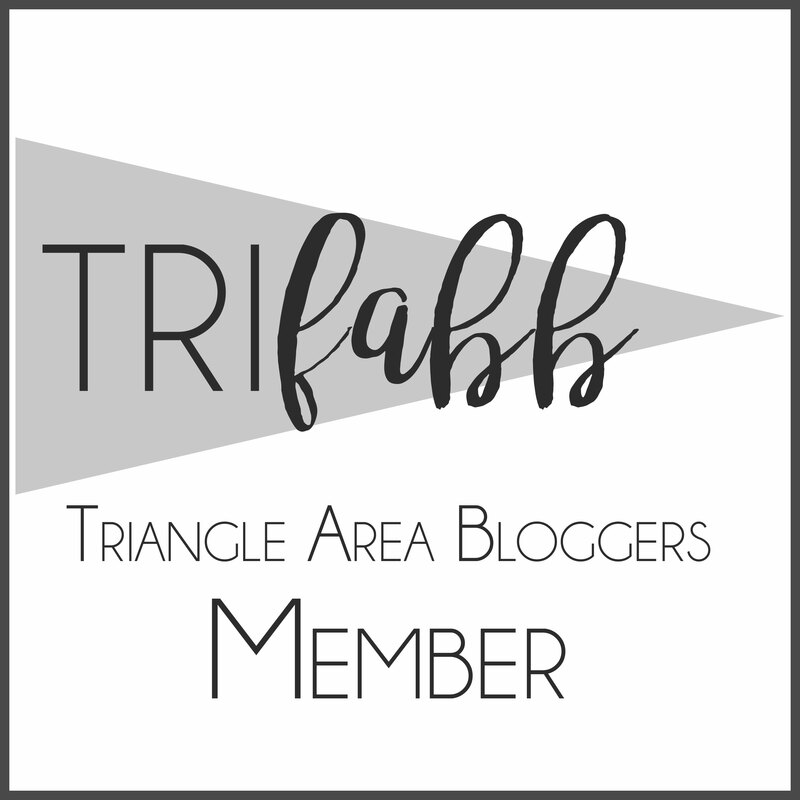 Since this is something I deal with, I assumed this re-styling post would be helpful for you all too! So together we can figure out how to switch up a few accessories in order to re-style our favorite looks in order to keep them fresh. If you have not checked out the Who What Wear collection at Target you must! This slip dress was the perfect transition piece from early spring to the warmer days and I can layer it with almost anything. I bought for under $30 on sale so if you're lucky you will still be able to grab this number online and in select stores. For the first style I chose the Papaya earrings in pink in order to add a slight pop of color to the overall look. I purchase this lightweight cardigan from H&M for only $3!!! It keeps the look neutral and falls perfectly in place with my black lace-up heels. This allows my earrings to stand out and draw attention right where I want it the most, my face! 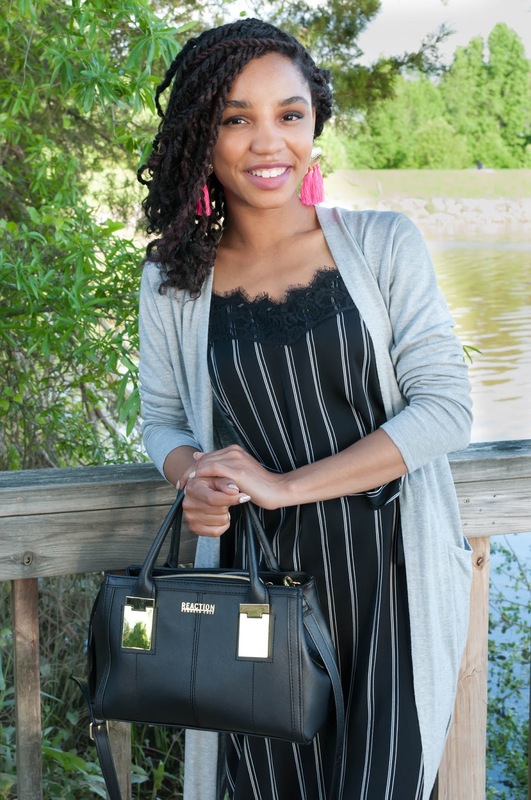 Version two of this style still features the cardigan but with three additional accessories: a bold purse, a new pair of earrings, and a statement pair of shoes. You guys have seen this purse in my Flirting With the Edge post where I styled it with one of my favorite graphic tees. It is such a fun and cute accessory that can be carried on the shoulder or as a clutch. I always get so many compliments on my Steve Madden floral heels which provides the perfect statement of style for any look. Most floral patterns are usually on a pastel background but the black background of my shoes really lets the colors pop and adds an element of edge. To polish it off I chose the Phi Phi tassel earrings as my Moon and Lola accessory of choice! It comes in white, black, and teal, which are three versatile colors for any fashionista. 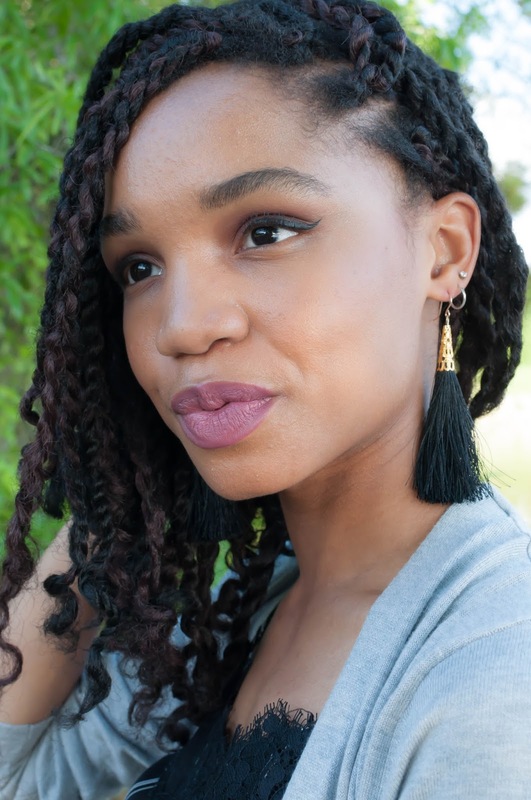 I love the gold cap and how elegant these earrings make any outfit look. 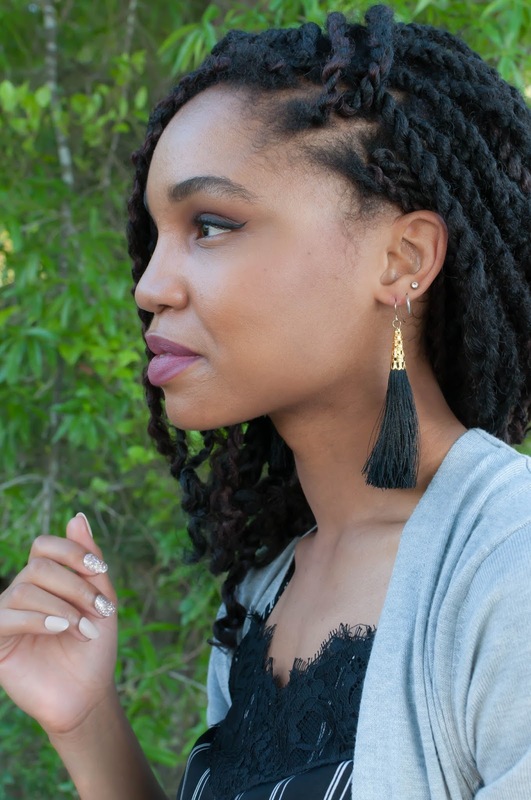 If you can't get away with switching up the layers, then the right pair of earrings will do just fine. So for style 3 I opted out of my lengthy cardigan (sorry for the wrinkles) and decided to liven things up a little with the Mangosteen earrings. They have not one, not two, but three tassels which makes it three times as fun right? The Mangosteen's also come in a gorgeous royal blue color that you can find online and in-stores! These are all simple ways to re-wear your favorite item in your closet overtime without drawing too much attention to your cycle. You know, the one we all have when it comes to our favorite clothes...that unspoken time limit you give each item before you decide to wear it again! No shame, I am right there with you. If you wanted to take these re-styling tips up a notch you could switch up your layers with different fabrics: a jean shirt, a button down, or a t-shirt under the dress. You could also switch-up the footwear by wearing flat forms or your favorite pair of white sneakers. 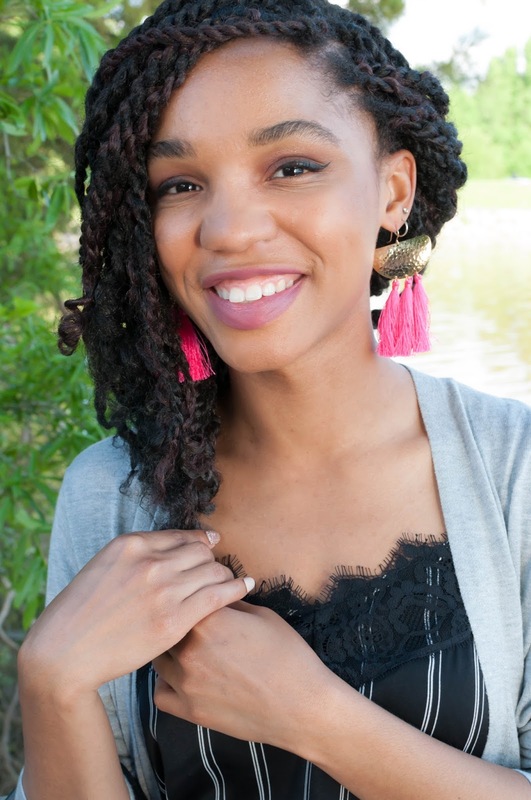 All in all my top tassel picks from Moon and Lola came in handy and I definitely can not wait to see how you guys style them in your own every day looks. 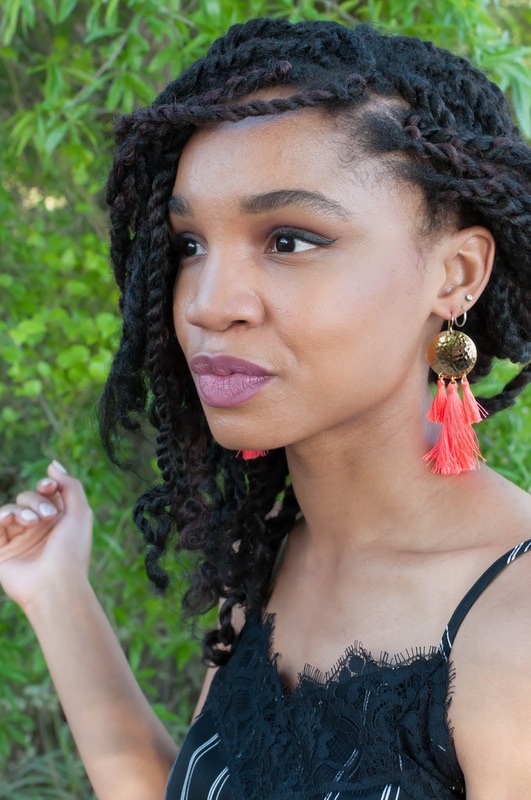 Let me know which earring was your favorite and keep your eyes peeled for more pieces styled from this new collection coming to the blog!